In 2017, South Australia experienced another year of solid growth in the craft beer sector and looks set to continue along that path in 2018. 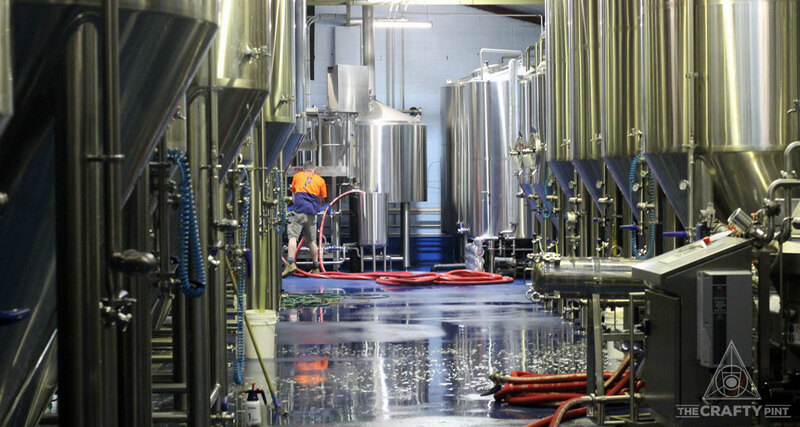 Several of the state's established brands, such as Mismatch, Smiling Samoyed, Prancing Pony and Rehn Bier purchased new equipment to further their expansion – in Mismatch’s case, it was an entire brewery as they prepare to launch their multi-booze home with The Hills Cider Company and Adelaide Hills Distillery. Meanwhile, Big Shed opened a second venue and Pirate Life and Vale/Fox Hat can both look forward to significant investment after both sold to larger companies. Experimentation continued apace, whether in the shape of Barossa Valley Brewing fortifying an imperial stout, Pikes playing around with their winery's barrels, The Wheaty Brewing Corps releasing another ten new beers or Woolshed starting to play with barrels at their home on the banks of the Murray. 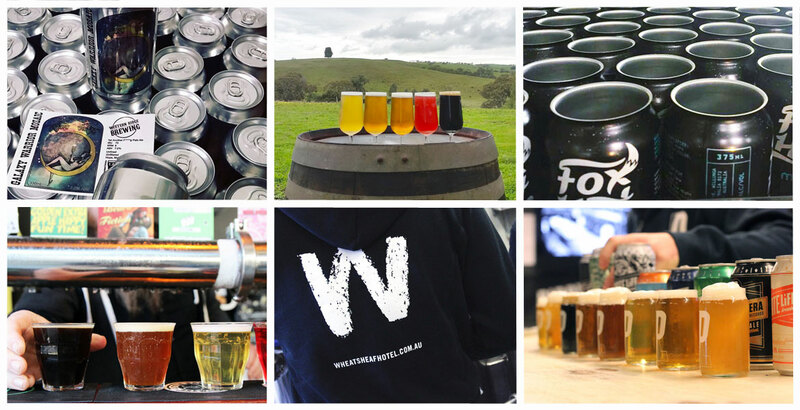 At the smaller end of the industry, Western Ridge Brewing Collective in the Barossa launched its first tinnies, while, at the other end, Coopers closed out a year in which they didn't always hit the media for the right reasons by opening a $64 million dollar malting plant. 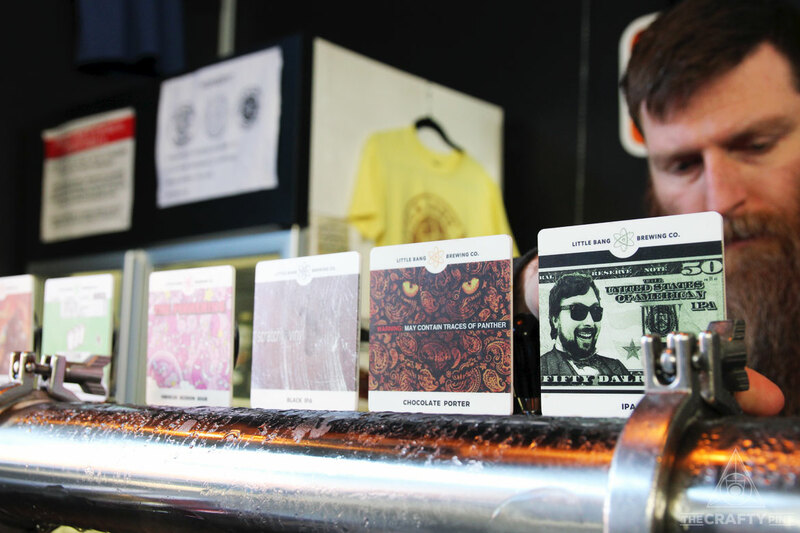 Clare Valley Brewing sent a series of limited releases into drinkers' hands while several young breweries, the likes of Left Barrel, Mephisto, Ministry of Beer and Shifty Lizard, joined the party from their back sheds. Port Lincoln’s old bakery turned into Beer Garden Brewing while Watsacowie, Molly Rose, Suburban and Hobo Brewing (part of the same company that now owns Vale/Fox Hat) all launched their first beers. Forktree Brewing commenced building works on their brew shed, Lady Burra took an ex Barossa Valley and White Rabbit brewer for their CBD brewpub, Sparkke looked to bring about social change through alcoholic beverages and Little Bang kept things interesting with close to 15 new releases. 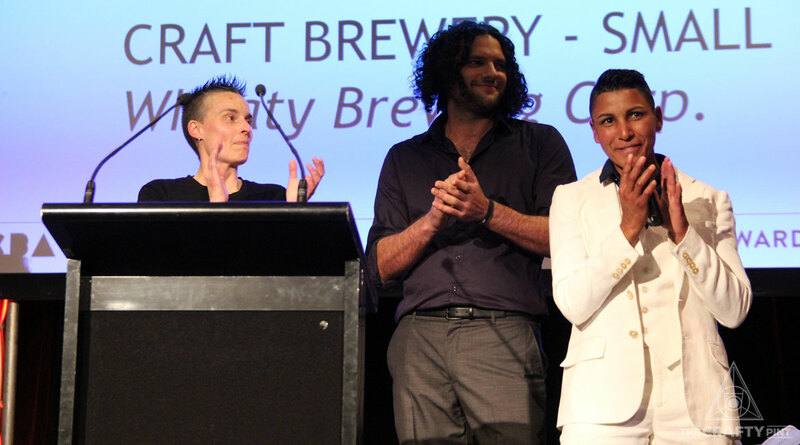 Taken together, it's safe to say 2017 was huge for craft beer in SA, which also hosted the Australian Craft Brewers Conference and Craft Beer Awards. With a lot more start-up breweries and taprooms in the pipeline, 2018 will see even more beer on offer for all. 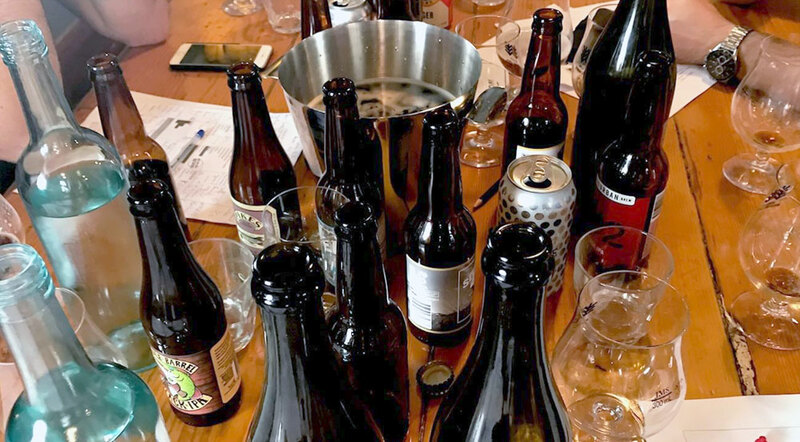 Before then, however, it was time to shout: “Tasting panel assemble!” and pull together a group of gurus to try to pick the best new releases for 2017. First produced as a fresh hopped harvest beer, the IPA proved to be so incredibly popular it had to be added to the core range. Sporting a dark green label, the beer fits in nicely next to Clare Valley’s Red and Pale ales. It's a little different to most IPAs on the market, finishing on the sweeter side with a subdued bitterness supported by plenty of piney, tropical aromas and flavours. 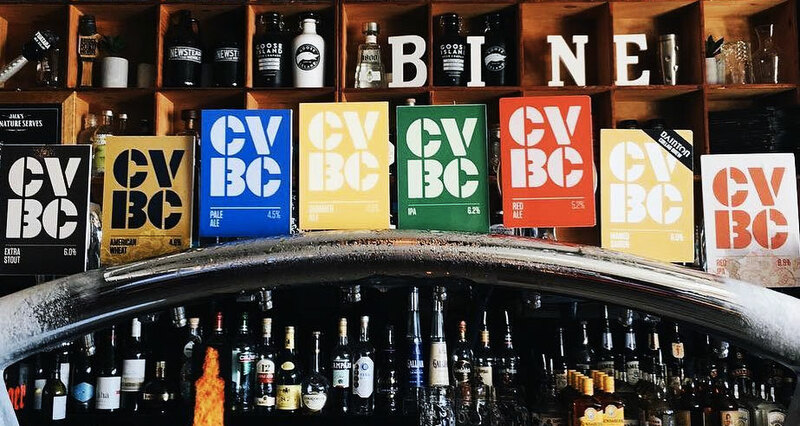 Photo from CVBC's Facebook page. 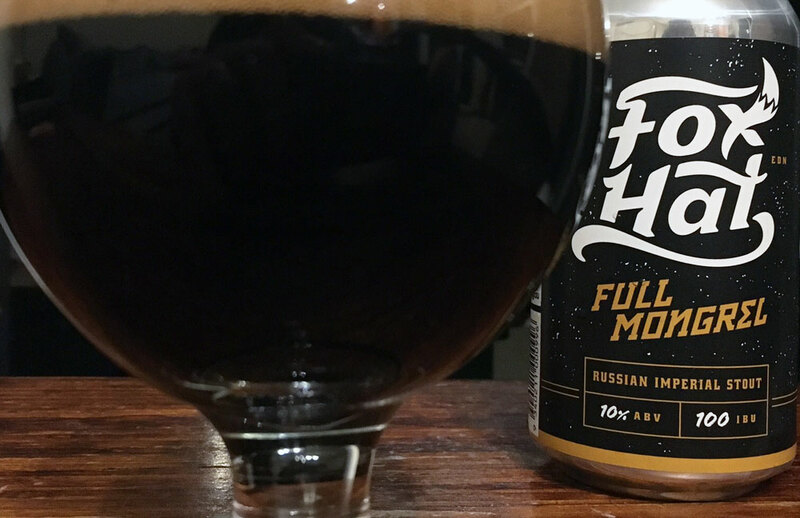 A boosted version of their Phat Mongrel Imperial Stout, the Full Mongrel takes things to the next level. At 10 percent ABV, it is a big stout packing some serious flavours. Full Mongrel pours with a real thick chocolate brown head from which aromas of chocolate, coffee and roasted malts float. There is nothing small about this beer: boozy, warming and perfectly rounded. 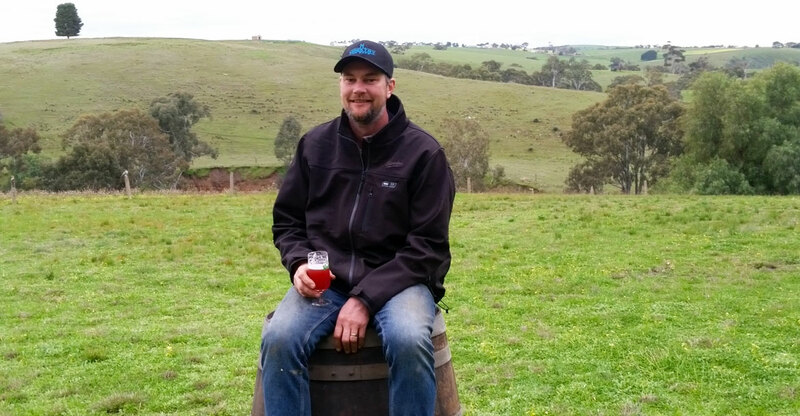 While relatively new on the scene, Brad Bown from Left Barrel Brewing has been honing his barrel ageing skills in his backyard shed in the Adelaide Hills for some time. The Pellicosis Gold was released at the same time as Pellicosis Red; same type of barrel, different base beer. This beer was aged in ex red wine barrels and left to sit for just on 12 months. A complex sourness has been imparted to the finished product, plus a touch of oak and vanilla. For Record Store Day in 2017, the guys at Little Bang decided to make a one-off beer, a black IPA with a name referencing the event it was celebrating. However, the beer very quickly gathered a cult following and demand meant it had to be brewed again. The beer itself is a happy marriage of malts and hops; not overpowering in any area. A soft earthiness, a little bit smoky, a little roast and just enough piney hop flavours to tie it all together. Another backyard shed and barrel ageing brewer, albeit this time found in the Barossa Valley where Brett Reimann has built his tiny setup. The Old Timer is a 12-month oak aged golden sour that was released at the 2017 Adelaide Beer and BBQ Festival. The oak is extremely prevalent, imparting a complex array of flavours and aromas, including plenty of vanilla and woody, buttery oak, while its sour side is there but far from overpowering. It was a standout beer at the festival and, luckily for fans of his beers, Brett has started to bottle more of it too. 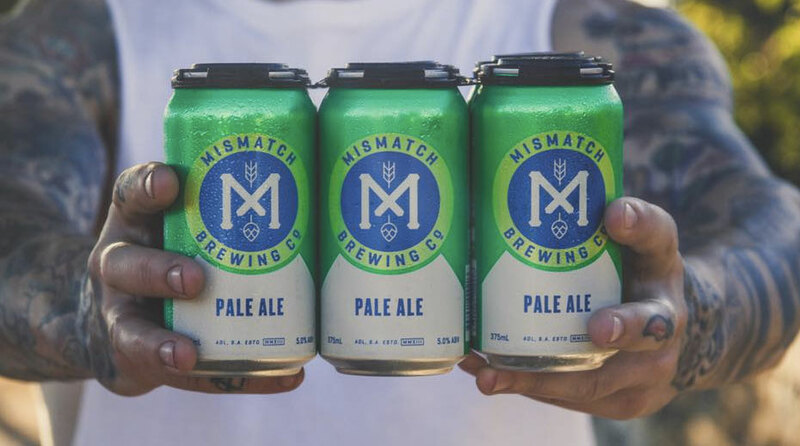 In preparation for the opening of its brewery in the Adelaide Hills in late 2017, Mismatch Brewing has started to lock down its core range. Part of this process saw them decide it was out with the old XPA and in with a new Pale Ale. A pleasant floral and citrus aroma makes your acquaintance first, introducing you to a medium bodied pale ale with a touch of crystal sweetness and tropical hop flavours. An easy drinking, flavoursome morsel that's likely to be a regular fixture in eskies over the summer. Photo from Mismatch's Facebook page. 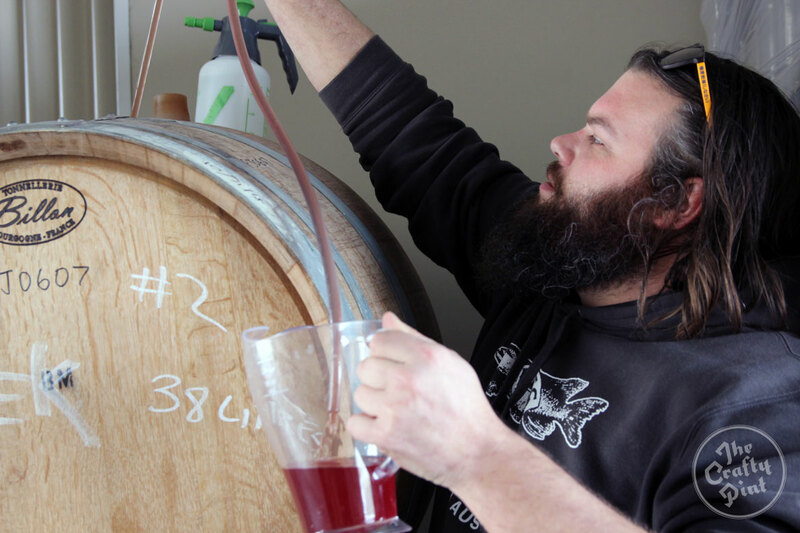 Originally brewed for GABS, Pikes took inspiration from their annual Kriek release (pictured above) and barrel aged a black IPA; being associated with a winery makes the acquiring of barrels a whole lot easier and the brewers are increasingly making use of their bounty. The Double Barrel refers to the two barrels it was aged in: port and shiraz. Some potent red wine aromas rise from the glass, with more vinous flavours following. There's a slight tartness there too, adding to the complexity of this full-bodiedbeer. The Pirates showcased two of their main loves in this beer: IPA and the American hop variety Mosaic. Being a single hop beer didn’t mean the lacked for character, however; quite the opposite, with this beer highlighting just why the multi-faceted Mosaic has quickly become a favourite for brewers across the planet. The beer delivers plenty from the off – tropical and piney, juicy citrus and berries, candied fruit – not to mention weighing in at 7 percent ABV in a 500ml can. For its size, it's remarkably light on its feet and instantly became a much-loved addition to the brewery's lineup in the year the brand became the latest acquisition for the world's largest brewing company. 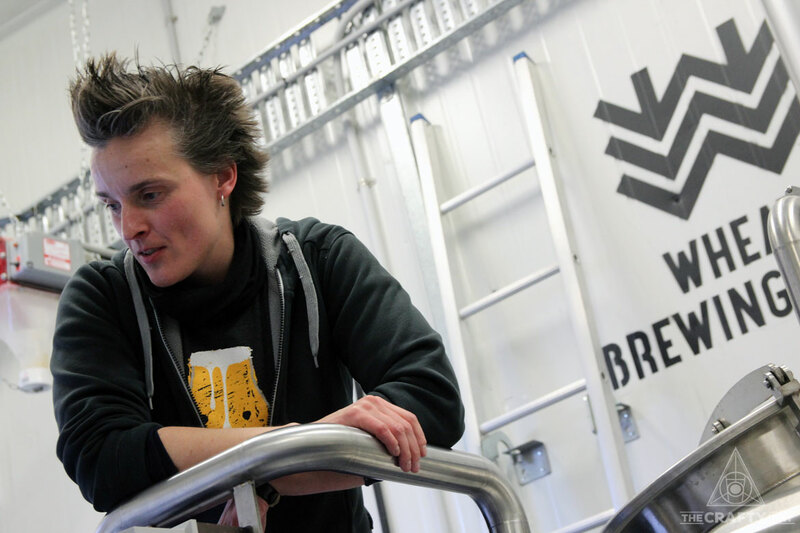 It is rumoured that the Cutlet was the Wheaty Brewing Corps’ all time fastest selling beer, with Jade Flavell (pictured above) and the crew running out post haste. That being the case, the beer was obviously quickly brewed again ready for the warmer weather. Cutlet was designed to be super juicy and super sessionable, just like a little lamb cutlet. 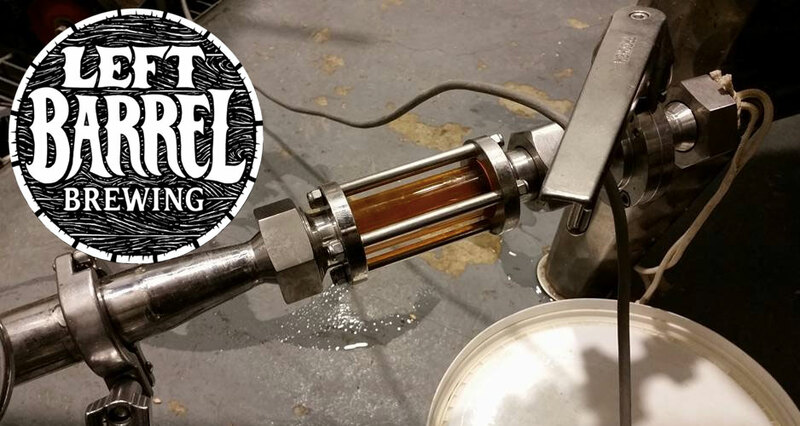 Big tropical hop aromas gambol from the glass, heralding a lean, hop driven 4.5 percent ABV pale ale. 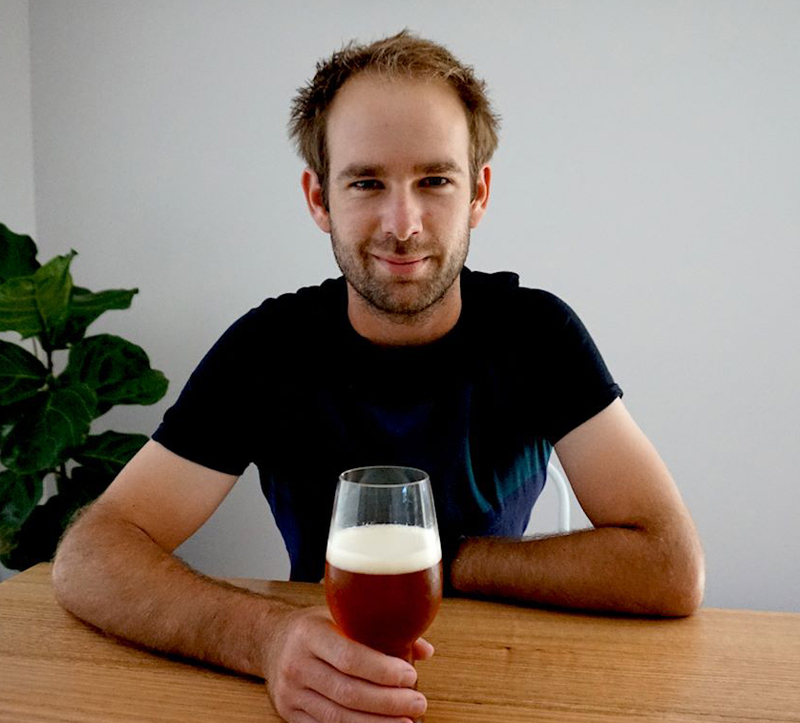 Another beer debuted at GABS and another in a long line of collaborations from the brewing wing of The Wheaty, which enjoyed hometown glory when named Champion Small Craft Brewery at the Craft Beer Awards at the Adelaide Oval in July. Here, they called upon Mazen Hajjar from Hawkers to lend a helping hand in creating the Baklava Brown. Aimed at the dessert loving beer drinkers of GABS, Mazen and Jade concocted something sweet and a little nutty; an ode to themselves, perhaps. Pistachio extract delivered the nuttiness, with a large whack of honey, rosewater, OJ blossom water and spices all contributing to the beer's sweet richness. The panel hard at work selecting the best new releases of 2017 in SA. Woolshed Brewery – Bunyip: An imperial stout made in the Riverland and released in two different forms, barrel aged and straight up. Suburban – Pale Ale: New to the craft beer scene in 2017 and with the first three beers brewed at the TAFE, Suburban's pale ale is a clean, floral and easy drinking flavour bomb. Beer Garden – Original Sin: The owners say they can drink this stuff for breakfast and it's easy to see why; huge coffee aromas and flavours dominate this full-bodied and creamy beer. Clare Valley – Red IPA: Brewed initially as a limited release, the Red IPA was enjoyed by many in SA, pouring with a light red hue and offering up some serious grassy hop aromas balanced nicely by toffee and caramel malts. Thanks to the panel, made up of this writer, beer reps (not attached to SA brands), a bottleshop retailer and a couple of avid beer aficionados. You can check out the rest of our Best New Beers of 2017 articles as they appear here. And, if you're feeling suitably inspired, why not vote in this year's GABS Hottest 100 Aussie craft beers?